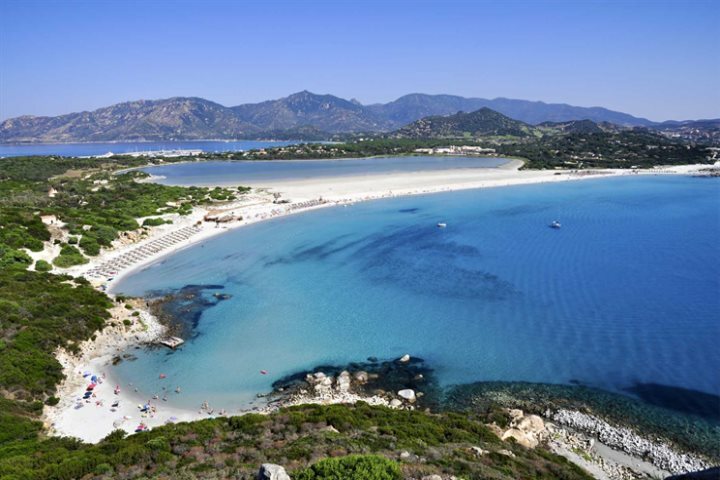 Whether you’re a beach bum, history buff or avid hiker, with its Mediterranean sun and unspoilt natural scenery, southern Sardinia is a wonderful summer holiday destination. 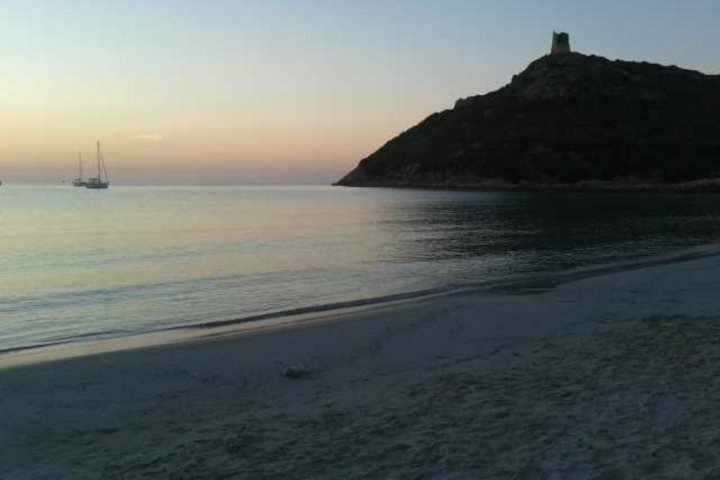 Here we hope to give you an insight into the best bits of the region, to help you when deliberating over a holiday to Sardinia. 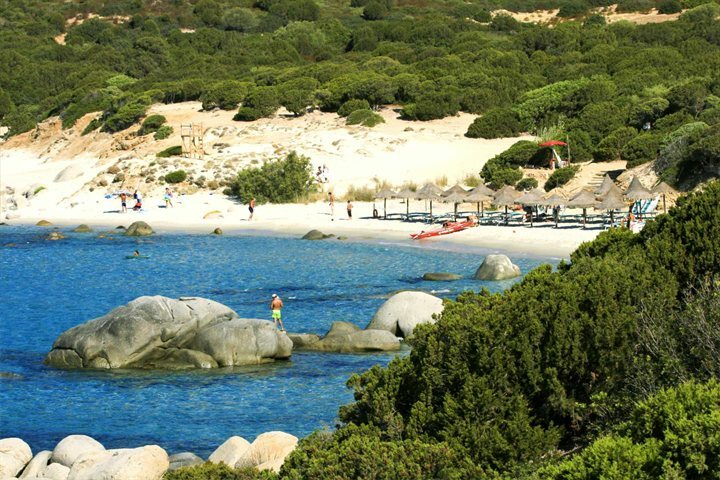 With lots of deserted bays and coves possible to find, beach lovers will easily be drawn to southern Sardinia’s coastline. Porto Giunco, near Villasimius is a lovely example of a beach which boasts pure white sand along with particularly inviting turquoise water. Porto Sa Ruxi beach is another example (within the province of Cagliari) of a beautiful stretch of white beach, where you’ll also discover small clusters of rocks in the clear water, ideal for any keen snorkelers. 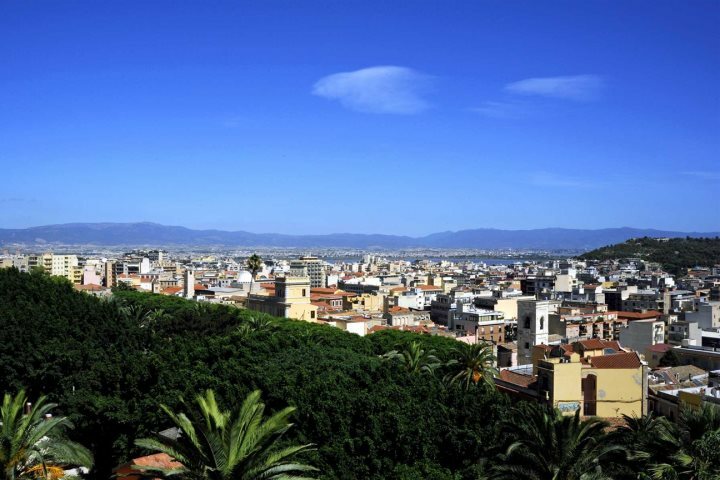 Cagliari in particular, is a town with some rather impressive roots. Dating back as far as the Roman period, architectural styles from the town’s many different conquerors are very wonderfully evident, even today. 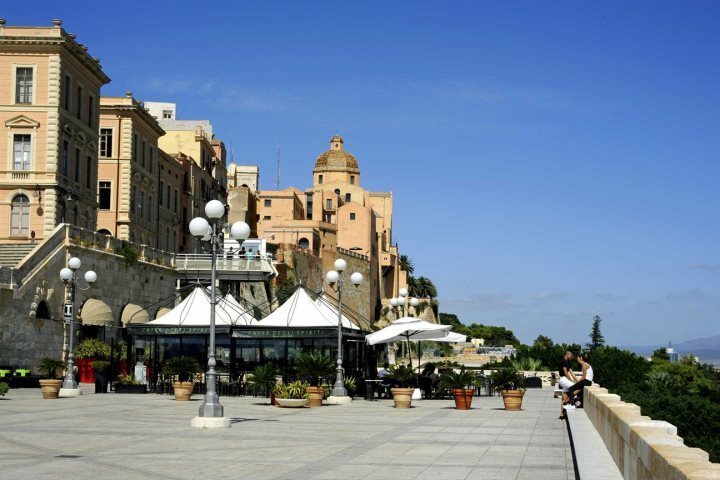 A spectacular Roman amphitheatre, the Bastione San Remy stairway and the town’s medieval castle and walls are just a few of the town’s historical monuments, great for history buffs to absorb. With everything from mountains and flamingos to Roman temples and beautiful Mediterranean flora, even an amateur photographer will capture some breath-taking photographs in this region. 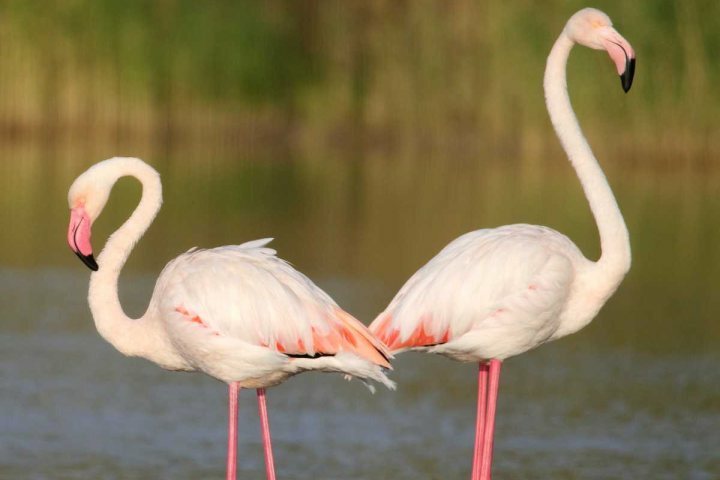 Colourful Bougainvillea plants as well as Broom flowers can be found in the Mediterranean scrub, and close to Capoterra, a stunning flamboyance of flamingos can be seen nesting in the salt pools – one of the largest flamingo breeding colonies in Europe. If you decide to head a little inland and come across Villamassargia, be sure to visit Oasi Naturalistica di S’Ortu Mannu. Translated as ‘The Great Garden’, this park is filled with ancient olive trees and is a place where you’ll want your camera at the ready! The centuries-old trees here showcase rather unique twisted and contorted trunks, created over (in some cases) thousands of years. 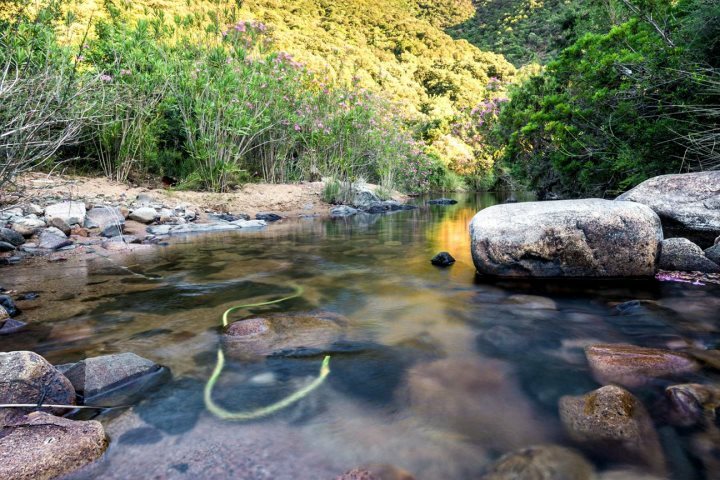 A beautiful mountainous landscape also waits for any avid adventurers, where Monte Arcosu and the Capoterra Mountains are ready and waiting to be explored. The reserve of Monte Arcosu is particularly intriguing, as you can spot all manner of wildlife, in some cases rare, such as the Tyrrhenian Painted Frog, as well as many different species of Mediterranean flora.